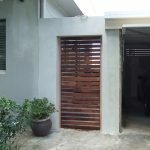 Russellbuiltit can source the highest quality timbers available. 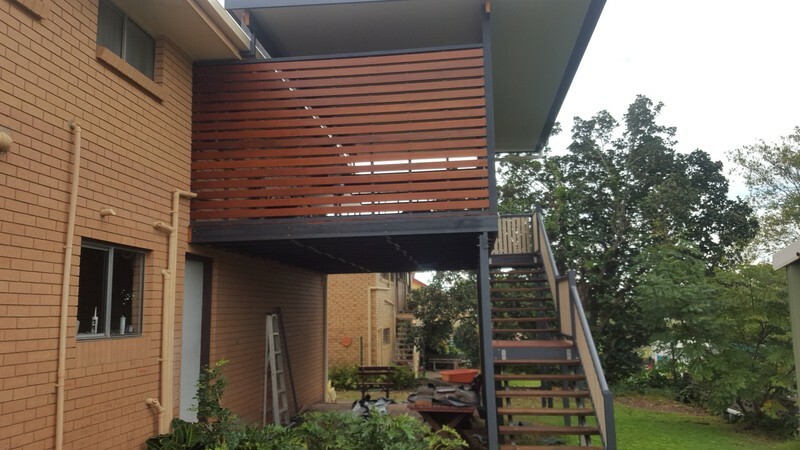 Russell has owned and operated timber yards in the past, so we have the knowledge on accessing these materials at the right price for outstanding results on any timber deck or pergola. 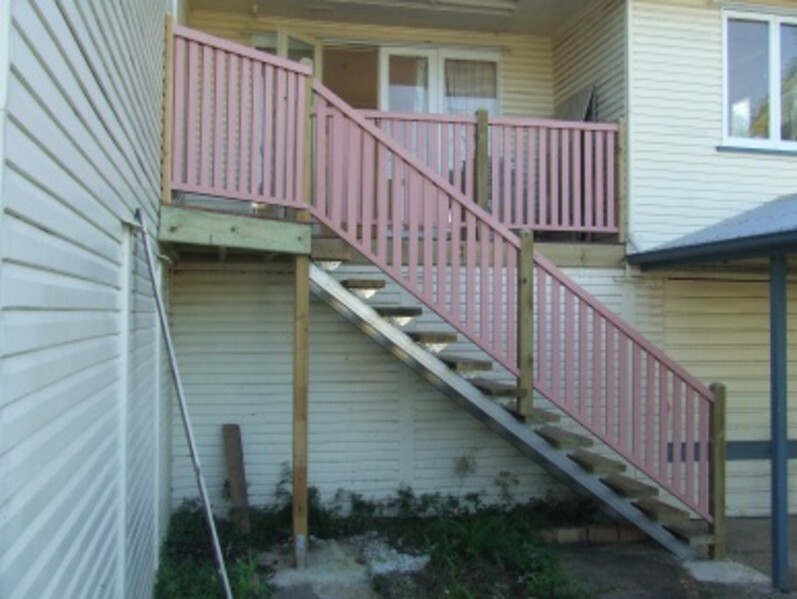 We can also do the decking sub-floor in treated timbers or galvanised steel to suit your scope of work requirements. 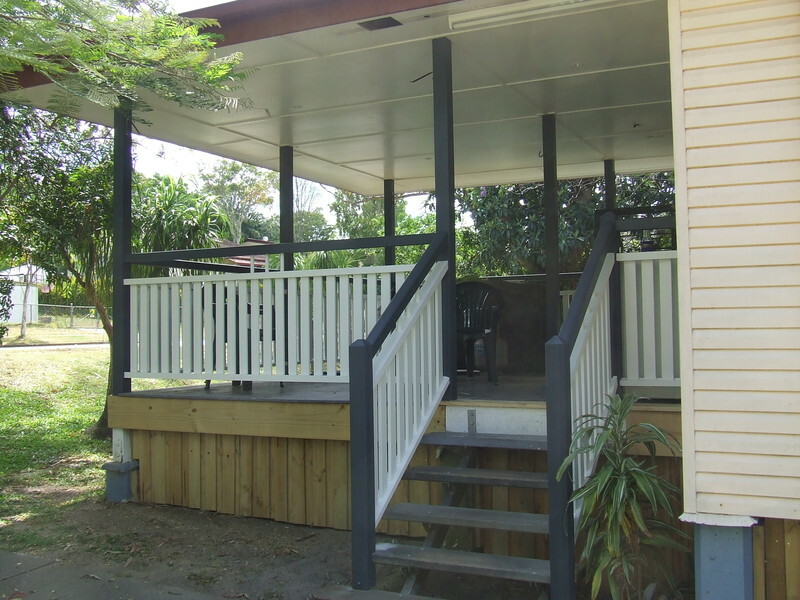 We can do a simple timber deck or pergola on a low end budget that will still have an outstanding high end look. 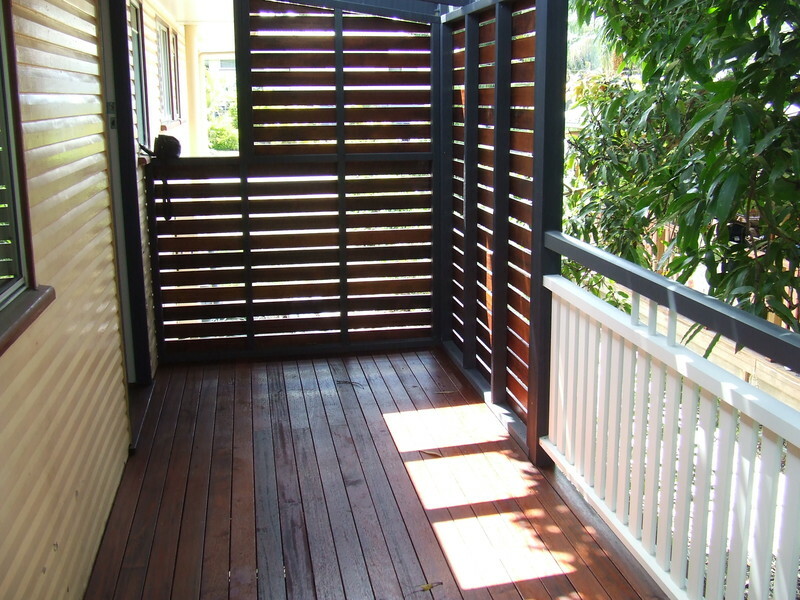 Or do decks & patio areas on a grand design scale plus everything in between, making any unusable area, a usable one! 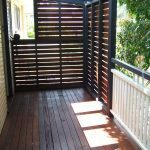 We can also fully enclose outside areas into amazing spaces to entertain or relax in, and make the outside into a part of your living area. 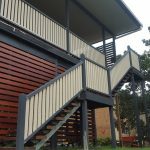 Russellbuiltit can build timber or steel structures custom-made or to suit your design. 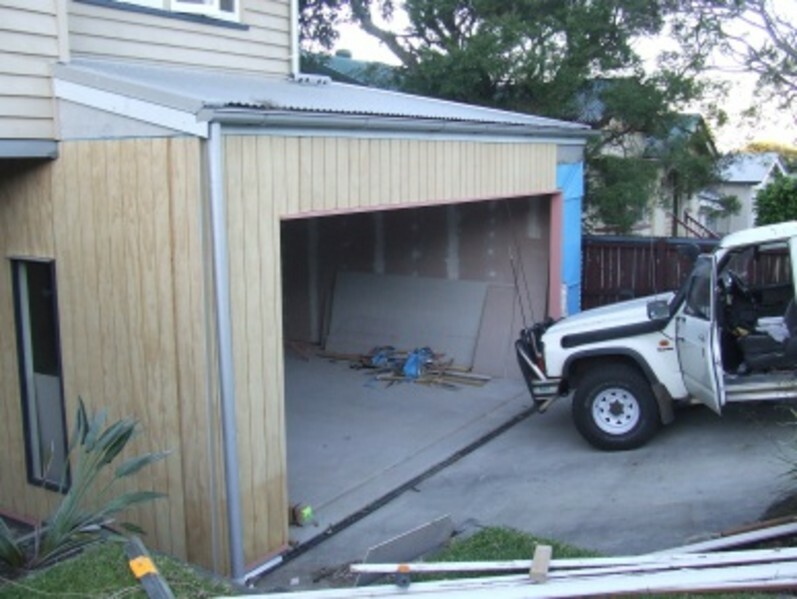 Roofs can be skillion, pitched or gable end and can be built to any scale for any project. 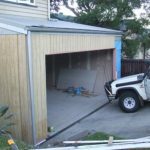 Our carports and garages simply look great and we have lots of satisfied customers all around Brisbane and the greater areas. 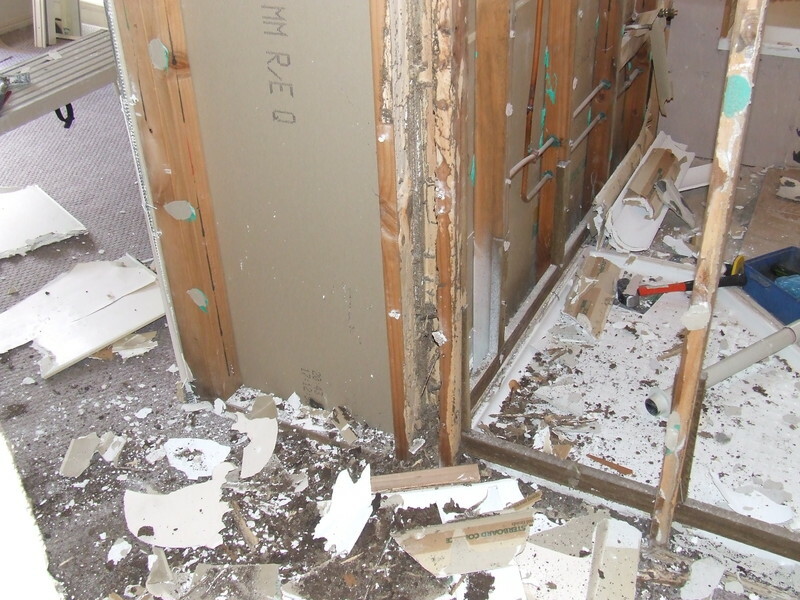 Termite damage is always a problem and a cost no one wants or needs! 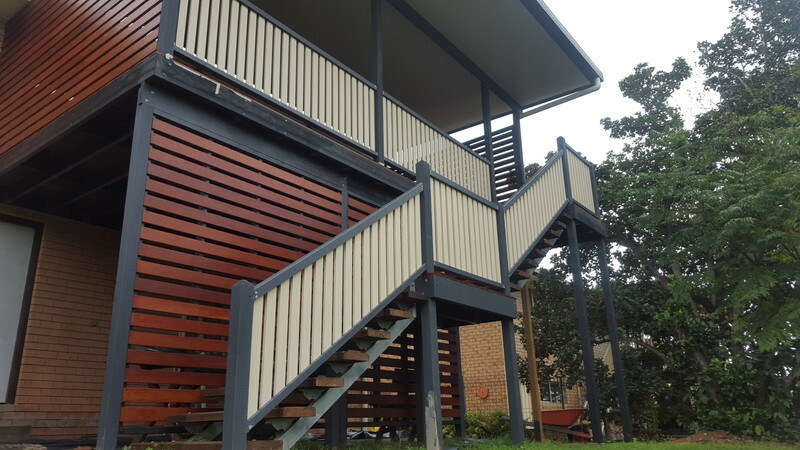 First, we will remove all the termite damage, then do the repairs needed at the best budget prices around Brisbane. 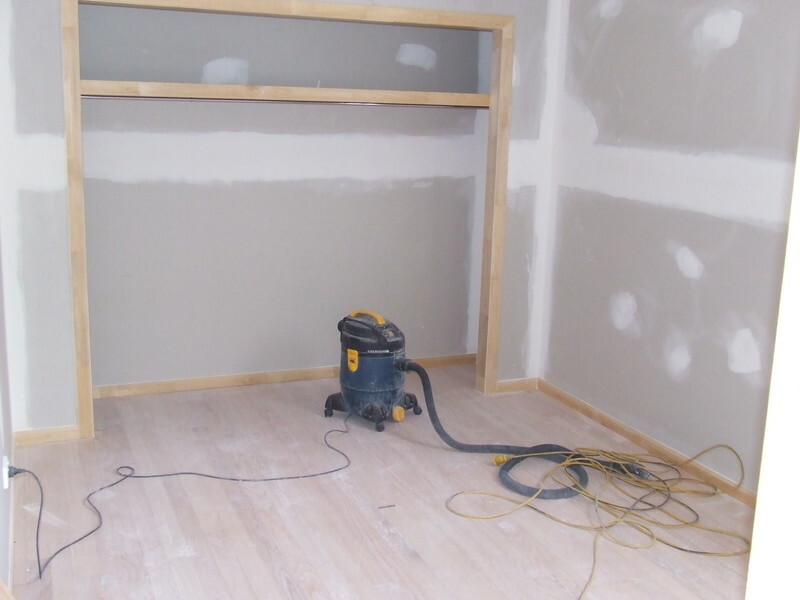 We are always neat and tidy no matter how bad the termite damage. 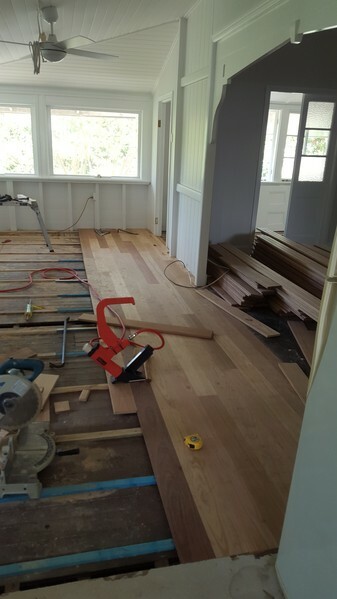 Russellbuiltit will remove all the damaged timbers no matter where the termites have been, including floor, walls, ceilings, roofs, wall claddings and trims inside or outside of the home. 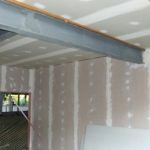 Replace all damaged timbers with nothing but treated timbers so the termites cannot do anymore harm in that area, saving you the hassle of doing it over again and reline all areas repaired ready to paint. 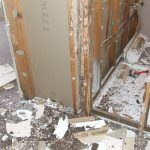 Once the termite damage has been repaired you will never know the termites were ever there and your home will go back to being safe and free of termites the way it is meant to be. 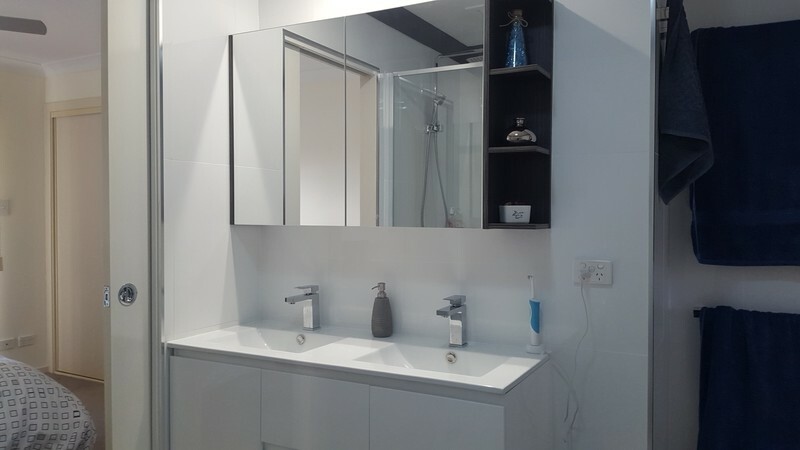 Russellbuiltit can add grab rails in showers and toilets, plus all bathroom changes including a complete rebuild to suit your requirements. 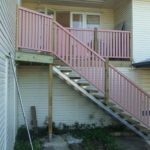 We can remove steps and replace with ramps, make doorways larger and most other changes you may need with little fuss and at a price to suit your budget. Just because you need to make changes to your home or work place is no reason to charge extra because the changes have to be done. 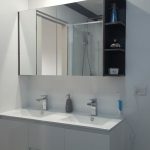 All types of wall or floor tiling, indoors or out. 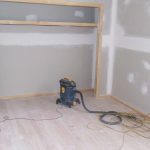 Floor tiling doesn’t have to be limited to just the bathroom and laundries. 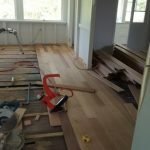 Due to the low maintenance and durability of floor tiles, many people choose to have floor tiling in the lounge room, hallways, entrances, living areas and outdoor areas. Wall and floor tiles can brighten up any tired old wall with results that can be amazing. 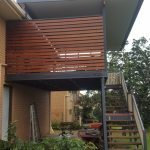 Russellbuiltit can do building repairs for any homeowner, real estate, townhouse or unit complex in all Brisbane suburbs and work within any timeframe and budget. 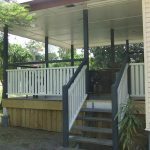 Russell is an insured licensed tradesman and governed by QBCC, which is your guarantee of quality and workmanship. 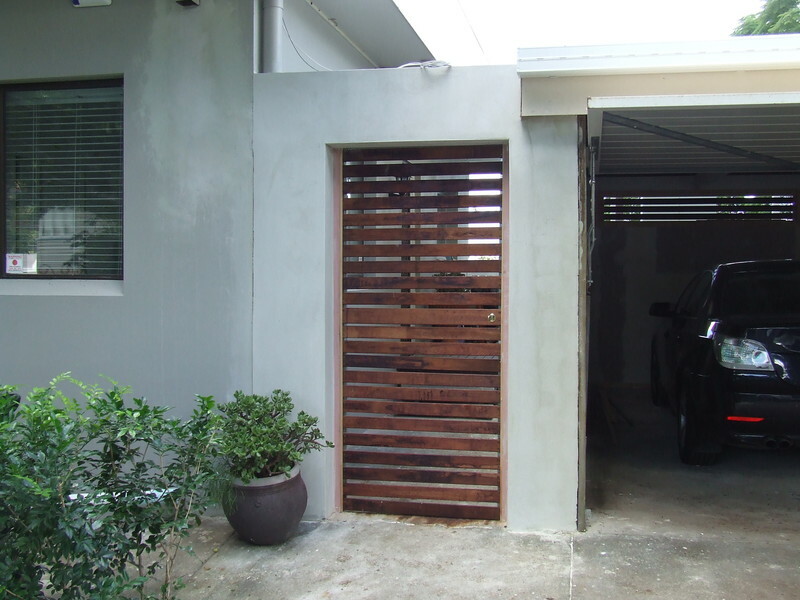 We offer a fast and reliable service for most building repairs. 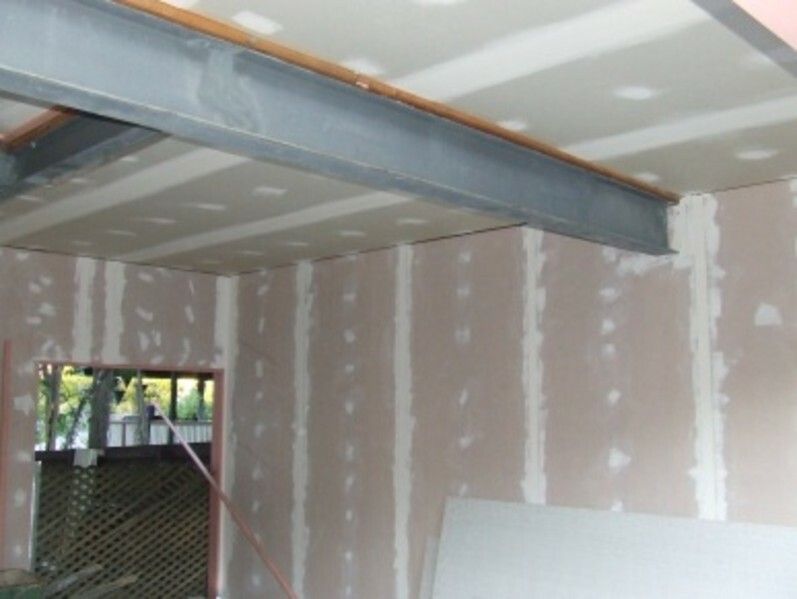 We can inspect your building for any faults, and provide you with a maintenance priority list from urgent, immediate repair, or repairs that can be scheduled at a later date and be carried out as part of a normal maintenance service.